Agoo (Ilocano: Ili ti Agoo), officially the Municipality of Agoo, is a 1st class municipality in the province of La Union, Philippines. According to the 2015 census, it has a population of 63,692 people. 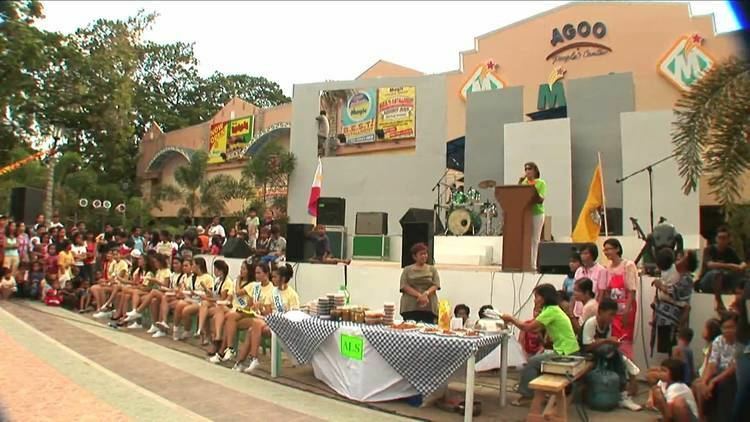 Before the province of La Union was established, Agoo was part of Pangasinan, and was a settlement of people of the "same race as those of Pangasinan." These people traded with Chinese merchants long before Columbus even sailed to the new world, as shown by the porcelain and pottery excavated from the site of the Catholic church during its renovation - now kept in the Museo de Iloko. 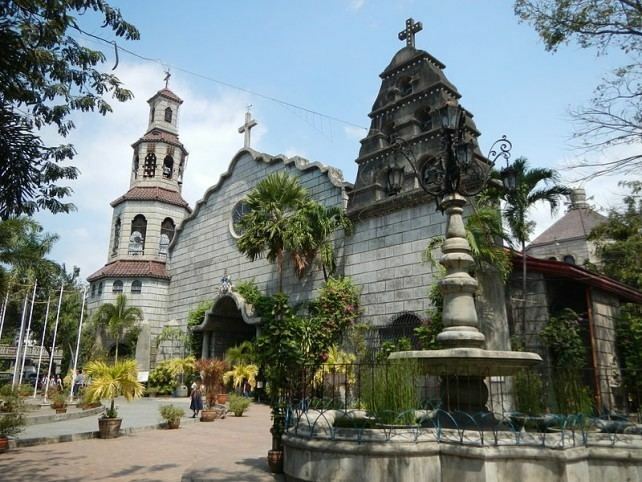 A permanent settlement was established in Agoo in 1578 when two Franciscan Missionaries, Fray Juan Bautista Lucarelli of Italy and Fray Sebastian de Baeza of Spain, constructed a thatch and bamboo church in honor of Saint Francis of Assisi. Agoo encompassed a vast land area that spanned the modern day towns of Rosario, Santo Tomas, Tubao, Pugo, Aringay, Caba, Bauang and the a place called "Atuley" or present day-San Juan. Agoo became the center of the campaign of pacification and conquest, not only of the surrounding towns that would later become La Union, but of the mountain tribes in the Cordilleras as well. In another claim of the town's origin, Agoo was said to be derived from a variety of flying fish (chileopogon agoo) by which the Japanese settlers called it thereafter. The proposed bill sparked protests from the people of Aringay who did not want the merger with Agoo because it would subject them to the same high local taxes as Agoo, and because of concerns that Aringay would lose its cultural identity. The proposed merger did not push through within term of the 16th congress. Sangguniang Bayan Members: HON. ERWINA C. ERIGUEL-Sangguniang Bayan Member, HON. ROMANO F. NIÑALGA-Sangguniang Bayan Member, HON. DOMINADOR P. RIVERA-Sangguniang Bayan Member, HON. RENATO D. BALDERAS-Sangguniang Bayan Member, (Second Row) HON. REYNALDO V. OLLER-ABC President (Ex Officio), HON. CRISOGONO LL. COLOBONG, JR.-Sangguniang Bayan Member, HON. ROGELIO R. DE VERA-Sangguniang Bayan Member, HON. JOSEPHUS R. KOMIYA-Sangguniang Bayan Member (Third Row) HON. EVAN PAULO E. TAGAPULOT, SK Federation President (Ex Officio), HON. LEONARD FLORENT O. BULATAO-Sangguniang Bayan Member. Museo de Iloko - The 1979 Museo de La Union or Museo Iloko was the former Presidencia of Agoo (restored by the Philippine Tourism Authority in1981).